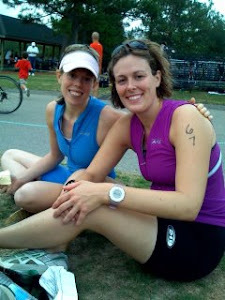 Tri to End Homelessness: Genesis Home Wins Big! In the nonprofit world, winning one of the Durham Chamber of Commerce's Small Business Excellence Awards is a lot like winning your age group! It celebrates all of the work you've been doing all along and it's a public pat on the back that feels oh so good. 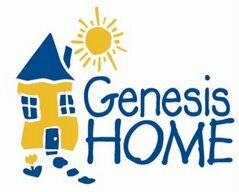 This morning, Genesis Home won big and was named one of two 2008 winners in the nonprofit category. These awards recognize small businesses and non profits in Durham for their hard work, creativity, innovation, financial success and community involvement. 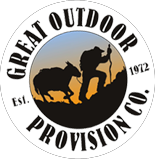 If you're looking for an organization that is publicly recognized for success in achieving its mission and strong financial stewardship of your gifts, look no further. How about donating today?